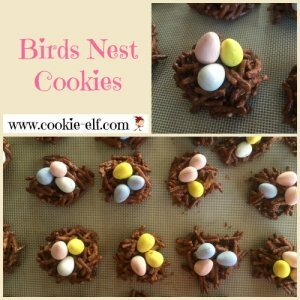 [Cookie Elf #241] Easy No-Bake Birds Nest Cookies: Fun for Spring! Celebrate spring with these easy Birds Nest Cookies - fun for the kids while they're on spring break and a fun way to use extra chocolate candy eggs or jelly beans. Enjoy! 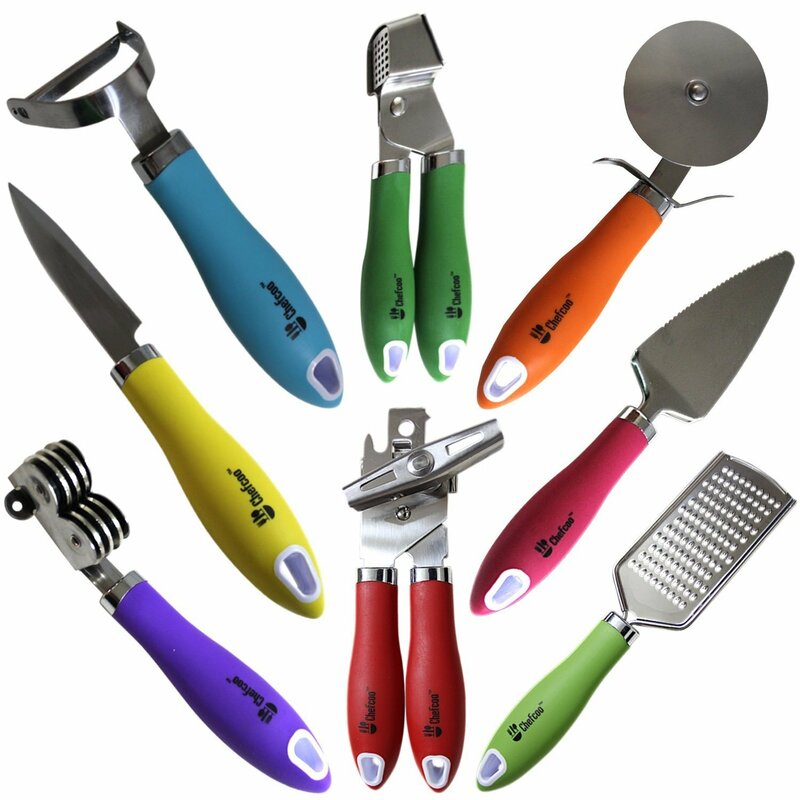 Young Chefs In Your Life? Birds Nest Cookies - they're an easy and fun no-bake cookie recipe, especially in the spring! Different cooks use different melting chocolate flavors to make these fun cookies, but the one thing they have in common are egg-shaped candies, pressed into the middle of the cookies after they are formed or dropped. This easy version is a great cookie recipe for kids. 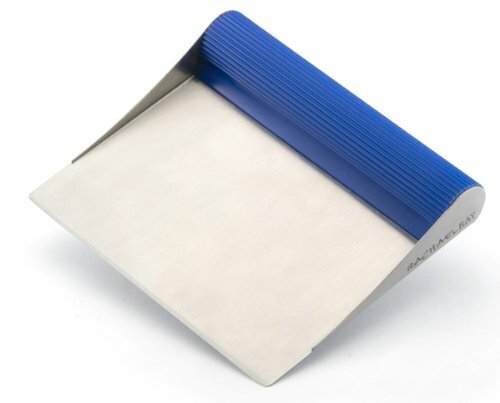 Can you say "No oven"? You'll melt the flavored chips in the microwave and then mix in the chow mein noodles (the birds nest "straw") by hand. Kids love to drop the nests onto baking trays and press the eggs into the centers before they set. Get the full recipe for Birds Nest Cookies … and see other easy no-bake cookie recipes on The Elf's No-Bake Cookies Pinterest Board.